Caring Partners Global (CPG) is an inter-denominational charitable organization that seeks to empower and engage under-privileged communities through promoting health and hope, leading to sustainable development. CPG's four areas of focus include health care, education, life skills, and agriculture with the goal of changing lives, one community at a time. Caring Partners Global has worked with the Matangwe Community Health and Development Program (MCHDP) since its establishment in 2001. 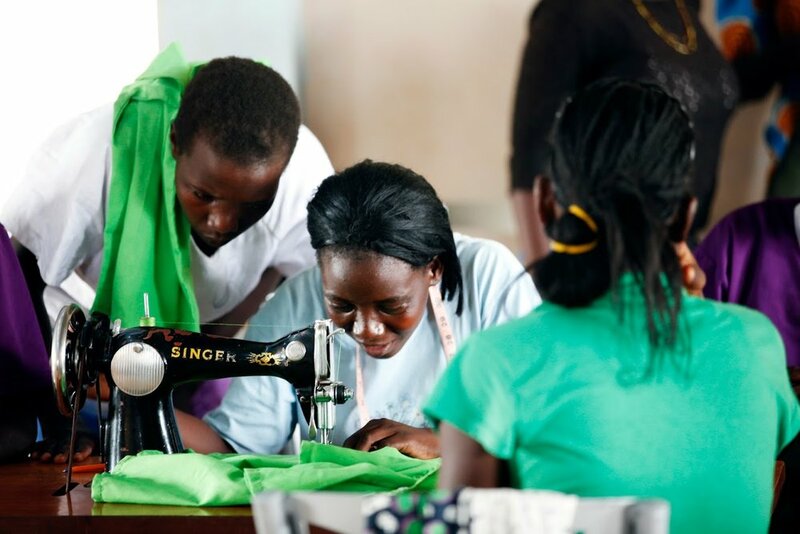 Caring Partners Global provides opportunities for life skills training to the residents of Matangwe and surrounding communities to better meet the needs of their changing cultural setting. Caring Partners Global collaborates with local schools to increase the opportunities of orphaned and disabled children. Caring Partners Global engages the community to learn new methods for increasing crop yields and livestock management in this harsh and unpredictable climate.